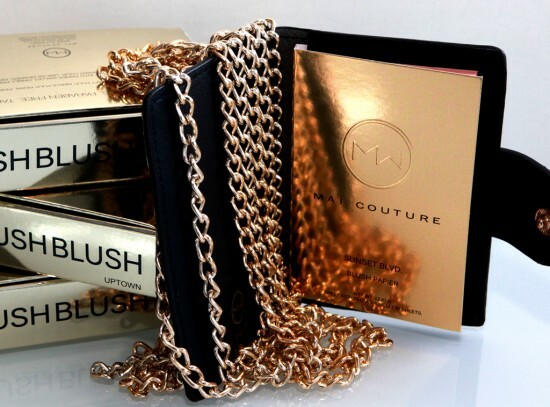 Mai Couture took the technology behind blotting paper and combined it with a soft powdery blush to create this on-the-go product. Gently rub the paper on the apples of your cheeks to use it as a blush! This waterproof eyeliner is the pencil version of Stila's popular smudge pot. 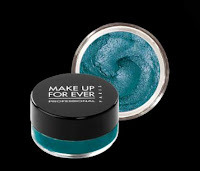 There is a little shimmer in the highly pigmented liner which goes on smoothly and stays on. 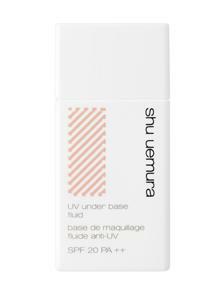 This product is the best but least known offering from Shu Uemura according to the makeup experts manning their booth. This wonder-base cuts redness, smoothes skin surface, elongates the life of foundation all while protecting you from the sun with SPF 20. This kit was the fastest selling item at the Smashbox booth and everyone was lining up to pick it up. 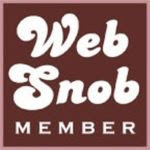 The limited edition kit includes 6 of the best-selling glosses by Smashbox, and the best part is that it is an unbeatable value! Boasting the longest line of shoppers waiting to purchase at this booth, it goes without saying that Make Up Forever wins the best product of the show. The new Aqua Cream is waterproof, crease proof and highly pigmented. It goes on smoothly and can go on anywhere! The red Aqua Cream can be worn as a shadow, blush or lipstick with equal stay power on all areas. Every beauty lover must have one of these pots in her makeup collection. 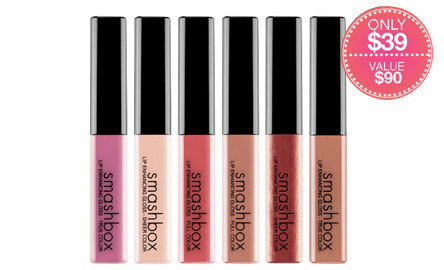 I want the smashbox lippies!